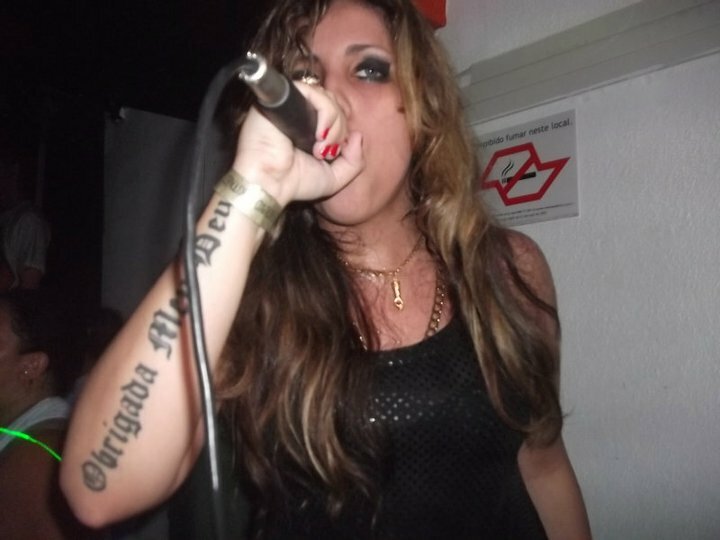 Giovanna Avino, aka MC GI, is in my opinion, hottest vox right now coming from São Paulo, Brazil. She does Baile Funk like no one.. but she has this deep conscious themes and also she focuses on a more protest kinda lyrics. Today’s Bangers are part of her “sexxy side”!!!! MC GI spitting some seriuos Fire on Music from South Rakka, Edu K, Bert on Beats, Super Gummi, Hungry Sam!!! Check this Global Bass Banger!! kkkkkama sssutrrrraaaaaaa! !